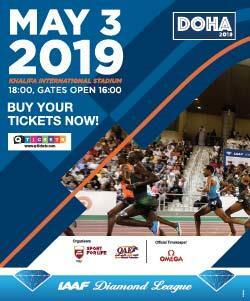 Watch athletics biggest stars kick off their 2017 seasons at Qatar Sports Club as the Doha IAAF Diamond League returns to the Qatari capital once again on Friday 5thMay. Olympic Champions and World Champions will go head to head in what promises to be an actionpacked evening of exhilarating athletics. 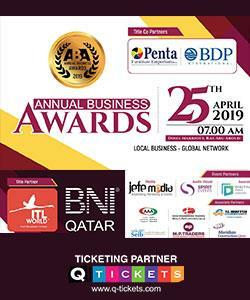 Headline names who will be looking to get their seasons off to a winning start include Mutaz Barshim, Elaine Thompson, Dafne Schippers, LaShawn Merritt and Kirani James, with further names to be announced. Get your tickets now for this unmissable fixture on Dohas sporting calendar.